What’s a better summer vacay than hitting up one (or all!) of the best amusements parks? And if you’re heading to California, there are tons worth visiting. Seriously, hop in your car — either with a group of your friends or with your family — and get ready to fork up some serious dough for a magical, adrenaline-pumping experience you won’t soon forget. It’s totally worth it. 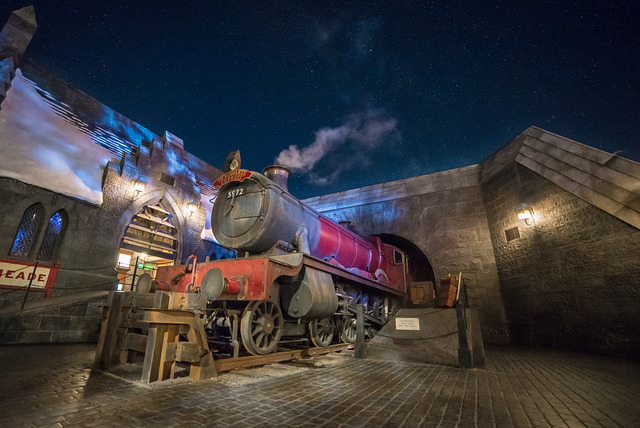 From the Wizarding World of Harry Potter at Universal Studios to Southern California’s first water coaster, California has it all. 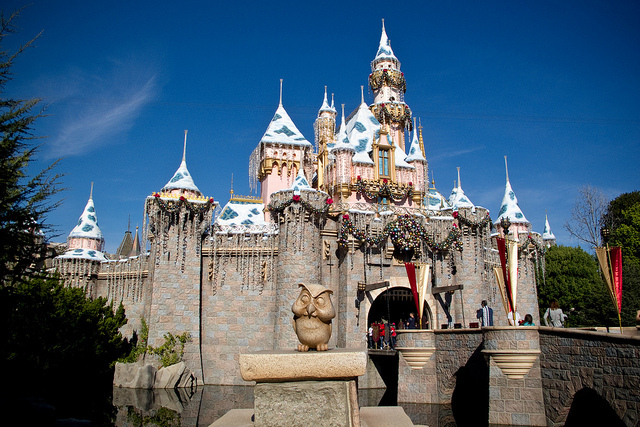 Here are the best amusement parks in The Golden State. Whether it’s looping 160 feet in the sky or the 70 mph speeds, Six Flags Magic Mountain’s Full Throttle is the No. 1 tallest and fastest looping roller coaster in the world. Be warned — the Knott’s Berry Farm Supreme Scream ride, located on the park’s boardwalk, is a 45-second ride that hits a top speed of 50 mph as it propels riders 252 feet straight up into the air, where you will experience three seconds of weightlessness before being plummeted back to Earth. We recommend riding this thriller before lunch. The “happiest place on Earth” offers two great amusement parks for every member of your family. With baby centers that include facilities for diaper changing, nursing and bottle feeding throughout Disneyland, Disney’s California Adventure and the Downtown Disney District (1580 Disneyland Drive, Anaheim), visitors young and old can have fun with the comforts of home while hanging with the Disney family of characters. Hollywood magic is brought to life when you get a VIP pass to Universal Studios’ movie-based theme park. While there are attractions and shows for every age, this amusement park is best suited for teens and adults due to loud noises, high action and lifelike special effects. 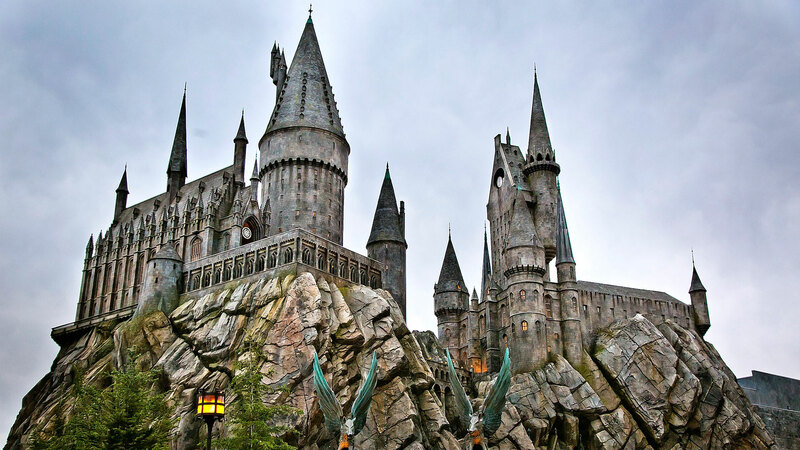 Plus, Universal Studios has the Wizarding World of Harry Potter! Can’t go wrong with HP. A version of this article was originally published in June 2011.